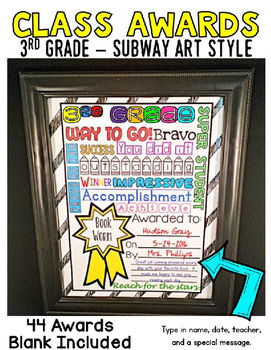 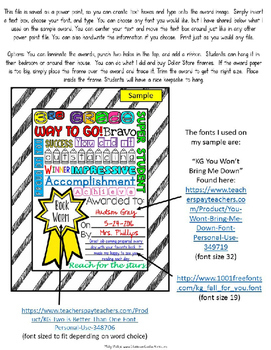 This pack of creative subway style end of year awards is for 3rd grade ONLY. 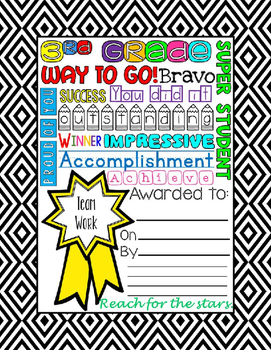 Each award says 3rd grade. 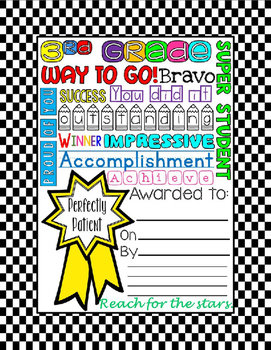 These awards have several lines for you to add your own special short message.